Update: Unfortunately, the beautiful Omotesando Koffee has closed its location as of December 2016. However, you can visit their Toranomon location! (1-23-3 Toranomon,Minato-ku,Tokyo 2F Toranomon Hills Mori Tower 105-6302 Japan) ————- There’s something really beautiful about a quiet minimalist space, especially when found amidst the busy streets of Tokyo. 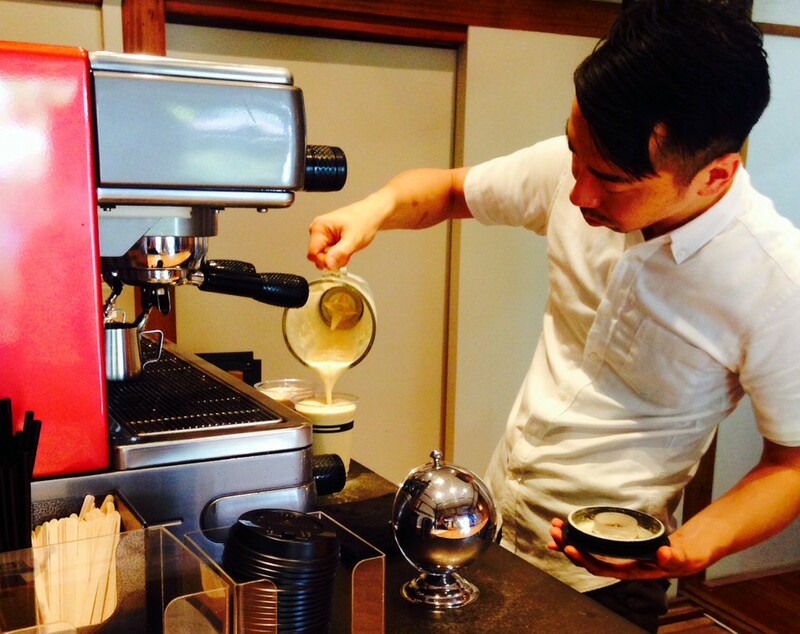 Add some caffeine to that mix, it’s no wonder that Omotesando Koffee is highly praised by many coffee-enthusiasts. Located in the backstreets of Omotesando, Omotesando Koffee’s unassuming entrance is hard to find , but most definitely worth the effort. Not only is its simplistic decor reminiscent of a traditional Japanese house, it has by far the best cup of ice cappuccino I’ve ever had in Japan (doppio if you like it stronger!). 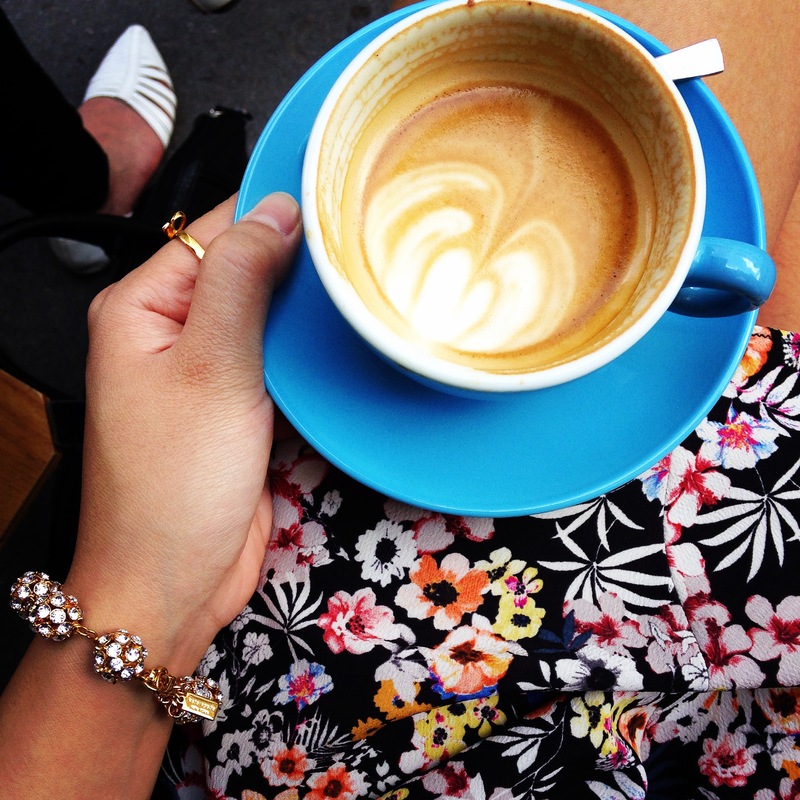 My friend Samantha and I took a much-needed caffeine break last week and strolled to London’s famous Leather Lane to tick off one of the few coffee shops left on our London Cafe List: Prufrock Coffee. Considered one of London’s best coffee shops, Prufrock Coffee was opened in 2009 by World Barista Champion Gwilym Rhys Davies. If you’re a true coffee enthusiast, or just love a great cup of award-winning coffee the way we do, don’t miss Prufrock on a gorgeous London day!